A snapshot survey of 16 councils, undertaken by the Local Government Association (LGA), has found that authorities in the UK are to thank for much of the increases in participation following the London 2012 Olympic Games. Praising the “transformative legacy” created in the past four years, the report claims any advances in sports participation figures – however small – owe much to investments made at local authority level. Unsurprising findings perhaps, as one of the LGA’s roles is to highlight and promote the work councils do. But there is more than a morsel of truth in the report. Local authorities remain the biggest public sector investors in sport and physical activity, spending around £1.4bn (US$1.8bn, €1.6bn) per year on facilities and other provisions. There is also no doubt that councils who invest in sport do so despite tough financial constraints. While budgets are cut, many keep investing as they recognise the value of sport in improving lives. Take the St Helens council, which is investing £3m (US$3.9m, €3.5m) in upgrading a sports ground, despite last year announcing plans to cut services by £23m over the next two years. The facility is due open in 2017 and is expected to attract more than 100,000 visitors annually. 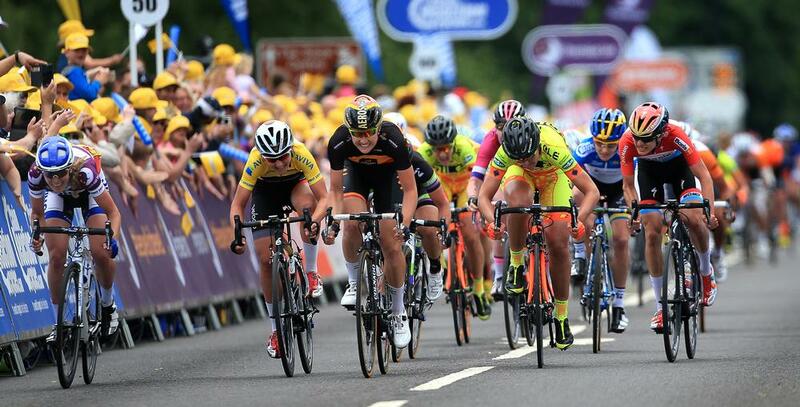 In Suffolk, the county council is facing savings of £34.4m over the next financial year, but it has not deterred it from hosting the Tour of Britain and the Women’s Tour road cycling events in the region. The council also organised the Great East Swim, an open swimming event in a reservoir near Ipswich. The events were estimated to have generated more than £6m for the local economy from people participating or spectating – and resulted in more than 3,500 inactive people taking up sport. According to councillor Ian Stephens, chair of the LGA’s culture, tourism and sport board, councils up and down the country have been at the “forefront” of creating “tangible and lasting transformation of grassroots sport and participation” since 2012. 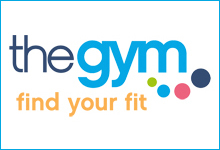 “Councils have been upgrading leisure facilities, organising their own mini ‘Olympics’ and ensuring major sporting events, such as the Tour de France, boost local economies – benefiting local businesses as well as getting people fit,” Stephens says. As a sign of the increased cooperation, Stephens points out that in future, councils will be able to bid for public money through Sport England funding if they can demonstrate initiatives that marry with the outcomes from the government’s Sporting Future sport strategy – such as physical wellbeing and social cohesion. 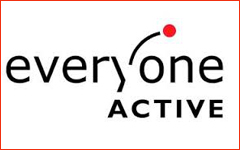 Sport England will also make place-based investments, with the idea of partnering councils with local County Sports Partnerships (CSP), NHS Trusts, charities and private sector organisations to increase physical activity across the region. The report argues that it is the investment in facilities which is making the biggest difference. It highlights two facilities that opened in the Olympic year and have since become the central pieces of legacy planning in their regions. 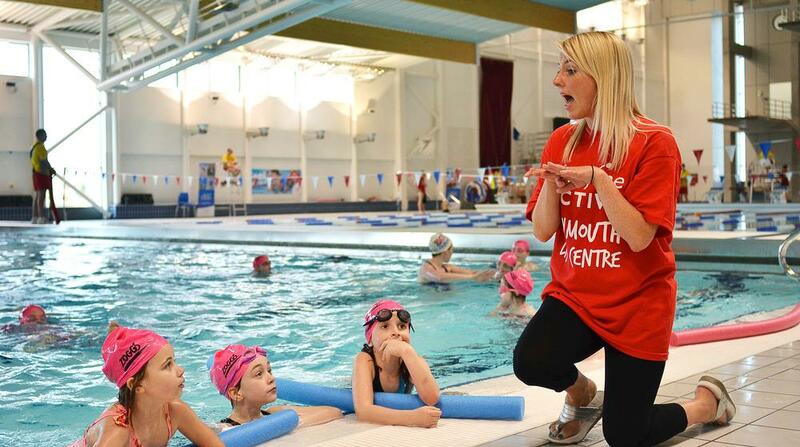 In Plymouth, the £46.5m Life Centre – which launched just weeks before the London 2012 opening ceremony – houses world class aquatic facilities and has become a centre of excellence for British Diving. 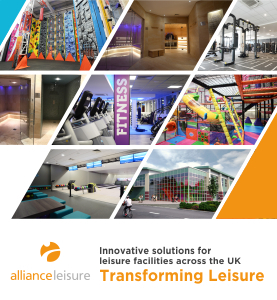 It was designed to increase participation by replacing three ageing facilities and bring swimming services under one roof – and has so far exceeded expectations. 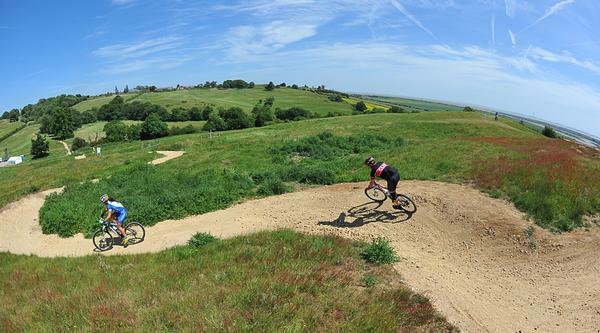 Meanwhile, Hadleigh Park in Essex, which hosted the men’s and women’s mountain biking events at London 2012, has now opened in legacy mode and grown into a hub for cycling and other sports, following a £3m investment by the council. Hadleigh Park, home of the 2012 Olympic mountain bike track, opened its doors to the public in legacy mode in April 2015. Since London 2012, Essex County Council, along with Active Essex, has been developing the site into a multiple-sports venue, with one the UK’s best mountain bike courses at the heart of the plans. 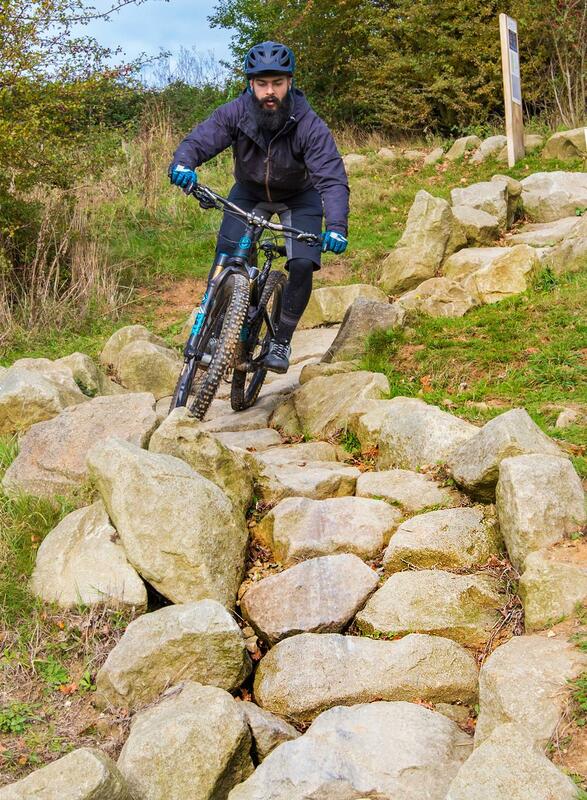 Visitors can now experience the original Olympic mountain bike course, which has been retained and developed with a new and wider network of trails and paths to suit all abilities and ages. While the track attracts elite competitions – it hosted a world governing body Union Cycliste Internationale (UCI) event in July – its primary function is to be a venue for people to try a new sport and get more active. “In the past 12 months we’ve had more than 130,000 visitors to the park,” says councillor Ray Gooding, cabinet member for education and lifelong learning at Essex County Council. “I think that speaks for itself – it’s been very successful. Gooding adds that the strategy has been to use the park’s mountain bike element as an anchor to add a wide range of other activities. As well as the Olympic tracks, the park offers trails for walkers, joggers and families to explore. It also has a busy programme of water-based activities, with open water swimming, kayaking, sailing and paddleboarding. There’s also an outdoor parkour facility. 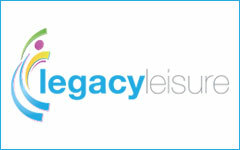 The other facility highlighted in the LGA report is Plymouth’s Life Centre. The £46.5m complex is managed by Everyone Active on behalf of Plymouth City Council and includes an Olympic-size 10-lane, 50m competition pool and diving pool with diving boards at 3m, 5m, 7.5m and 10m. Acting as a regional aquatic hub thanks to its elite diving facilities, it has become one of three centres of excellence for British Diving and is home to Olympic divers Dan Goodfellow and Tonia Couch, who can be seen training there most days. It is also the training base for a number of Team GB swimmers. According to the centre’s general manager David Greenwood, the presence of Olympians has helped attract interest in the sport among the local youngsters – while offering a very tangible legacy. “There’s no doubt that the success of athletes who train at the centre has inspired kids locally to get involved,” Greenwood says. “It does help that the athletes are a visible presence. The results in terms of increased participation have been nothing short of remarkable. 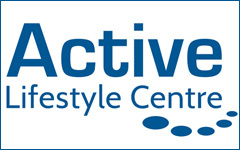 The three facilities which the Life Centre replaced – the Mayflower Centre, Central Park Swimming Pool and the Pavilions Fun Pool – had a combined total of 660,000 visitors each year. The Life Centre gets 1.4 million each year. Greenwood credits the increase in numbers partly to a learn to swim system he describes as “near ideal”. “What we’ve put in place is a pathway,” he says. “We have more than 3,000 kids on the learn to swim programme each week at the Life Centre, which is a truly phenomenal number. 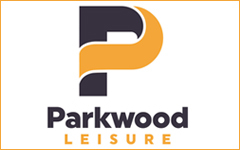 Following on from the swimming lessons, we have excellent working relationships with two resident swimming clubs – Devonport Royal and Plymouth Leander.